Figure out which edibles to raise, with the most care-free varieties. Lay out your garden for food, relaxation, and play. 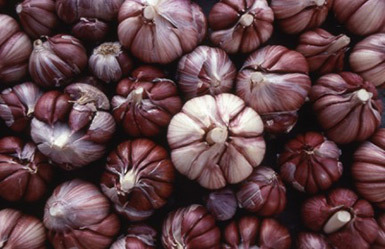 Cultivate healthy self-sustaining soil for the future. Attract the best pollinating and beneficial insects. Choose the right plants for your landscape, climate, soil, and water supply. Click Book Cover for more info and to order. 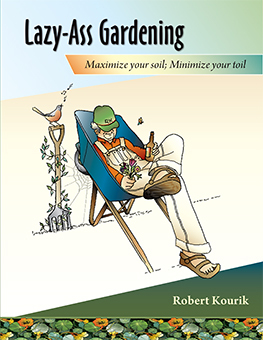 "Bob has filled the book with lots of easy-to-follow advice for beginners and an astounding amount of “I did not know that” info for grizzled veterans of the garden wars. "